MSS is instituting an incremental development approach that is based upon evolving the existing MSS lander technology into two families of robotic landers. MSS’ robotic lander concepts are the XL and XEUS families of landers. The first lander concept, the XL-1, is a small, single-use lander capable of placing a 100-kg payload on the lunar surface. The XL-1 is sized for launch as a secondary or ride-share payload on Falcon 9, Atlas V, or Delta IV launch vehicles. XL-1 uses Masten's MXP-351, a non-toxic storable hypergolic propellant system. The XL-1 is designed to offer a mission duration that is minimally sufficient to land on the lunar surface, transmit payload activation commands, and activate the payload release/deployment mechanism. The XL-1 vehicle will provide an opportunity to evaluate and improve common systems and technologies that are incorporated into XEUS. 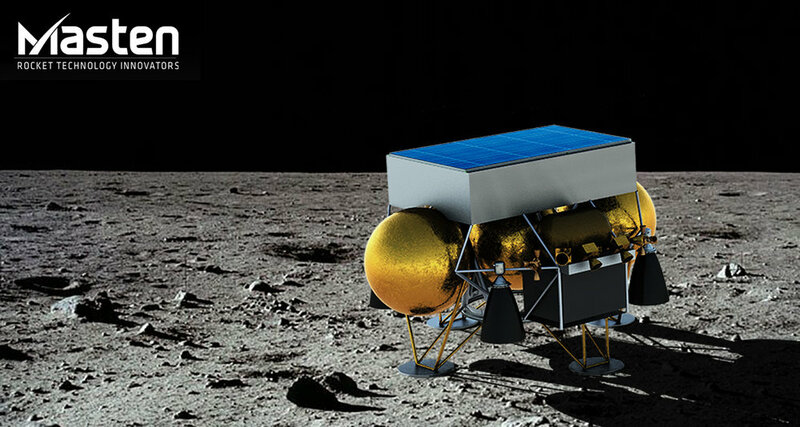 The implementing philosophy for the development of MSS’ lunar lander families is an iterative one, with each iteration conquering a new development area. 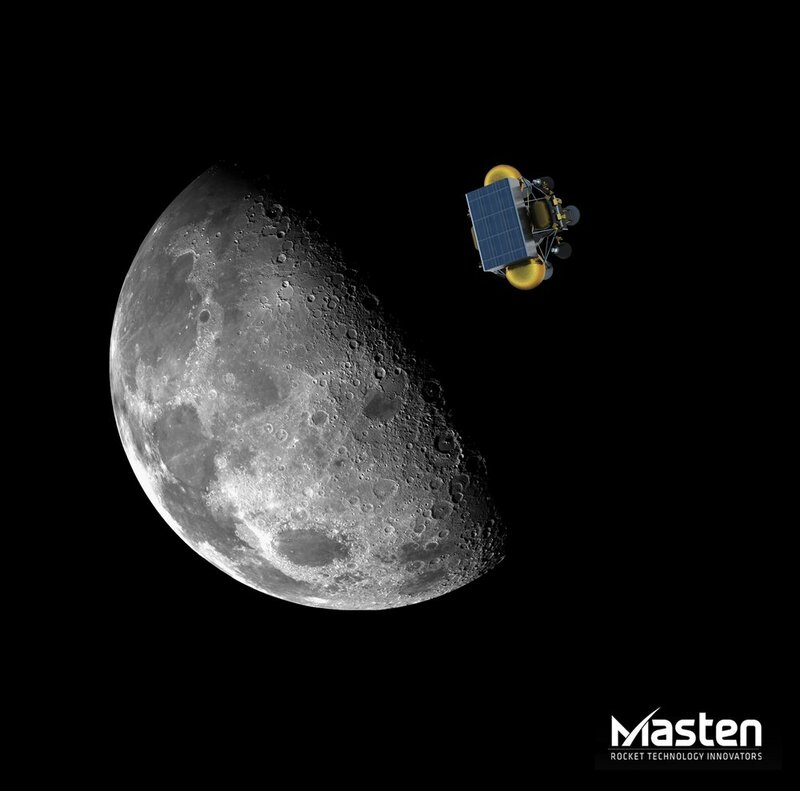 Leveraging off of their vertical test bed heritage, Masten plans to build a terrestrial demonstrator (XL-1T) version of their XL-1 lunar lander as an initial step. This activity is intended to tackle four engine control authority, general risk reduction, and provide a tangible proof-of-concept for potential clients. All lessons learned from the design, build-up, and testing of the XL-1T will feed directly into the XL-1 vehicle. Masten will tackle formal space qualification of their systems for the XL-1 vehicle. The next development leap to the XEUS family of landers will have Masten conquering cryogenic propulsion with long duration storage, propulsion modules vs. a distributed system, and rotation of the vehicle for soft landing. Activities on the horizon include joint manufacturing of the XL-1T vehicle, testing of the XL-1T vehicle, design refinement for the XL-1 vehicle, and development of qualification approaches for the XL-1 hardware.